Gatherings such as this are helpful, in providing a forum for networking within the LGBT community, as well as spotlighting the achievements of LGBT forebears. But more important is what they have the potential to catalyse: a sharing of stories, leading to a strengthened sense of unity and support. We hope that connections forged at last night’s gathering will have, like Turing’s work, a long-lasting impact. People with the genius to become great scientists and engineers are a rare breed—but one that bridges all divides of race, gender, and sexual orientation. 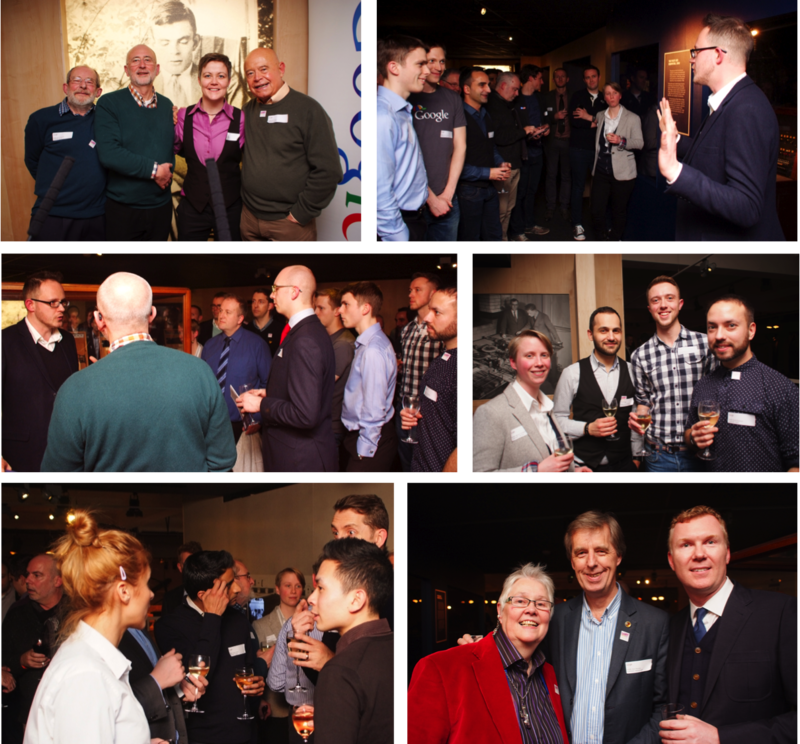 Yesterday, as part of the UK’s LGBT (lesbian, gay, bi, trans) History Month, we were proud to host a gathering in honour of one such exceptional person: Alan Turing.